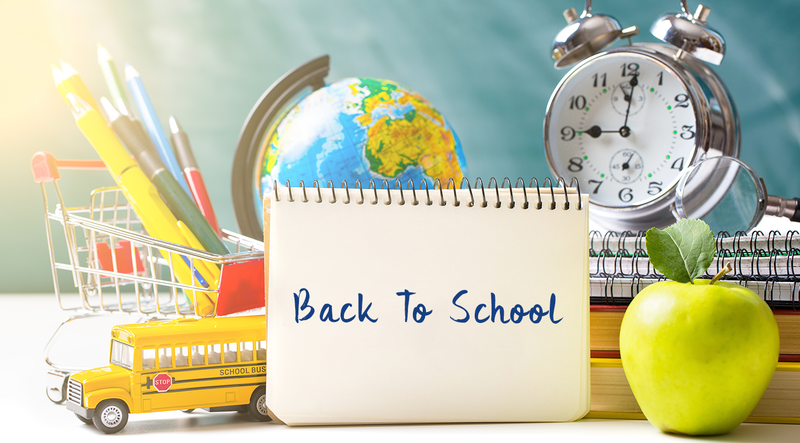 Getting your children back to school can be tricky after the holidays, don't worry though, here are 6 ways you can help your kids kick off the school year with excitement. Having an organised work space is rule number one when it comes to studying. Choose from a variety of Post it sticky notes and colour your children's school days with this wide selection. Besides using them to highlight information and deadlines, they are great for motivational morning quotes! Unleash their creativity with Europe's number one fine liners. Available in 30 brilliant colours including 5 neon colours, these sets will refine your children's school notes and make them want to read them all day! Research indicates that having the right posture while studying helps boost productivity by allowing you to focus better. From wrist rockers, to back supports and more, Fellowes have it all. Studies have proven that having the right creative tools can enhance your children's learning experience. Try the WASHABLE markers from Crayola, not only are they ideal with their special tips that allow you to choose the thickness of your lines, but they are also scented! Yes- Each washable marker is scented for extra sweet-smelling fun! When it comes to being productive, using the internet's help could offer great insight for your children's studies. Let them browse information safely with Kensington's I pad cases that are easy to grip and have a soft texture. Check out the full range on our website and let your kids choose the one that suits them best! Health comes first! The sun may damage your children's skin, don't forget to protect their health with Hamilton sunscreen, high in SPF and water resistant.